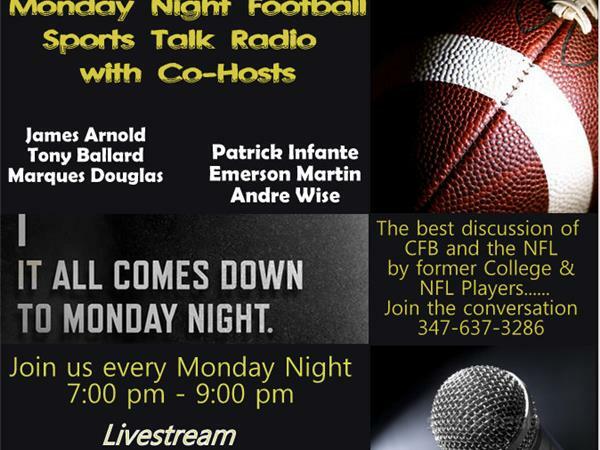 We dive back into the world of sports and whats going on in College Football and the NFL. What happens to Tom Brady? Does he get suspended? Has he been given a different set of rules? And what is Tim Tebow doing? Is he going to make the 53 man ROSTER? Will Sam Bradford make it through the year healthy. And, the clincher....Dante Fowler....torn ACL on very first day of Rookie Camp.